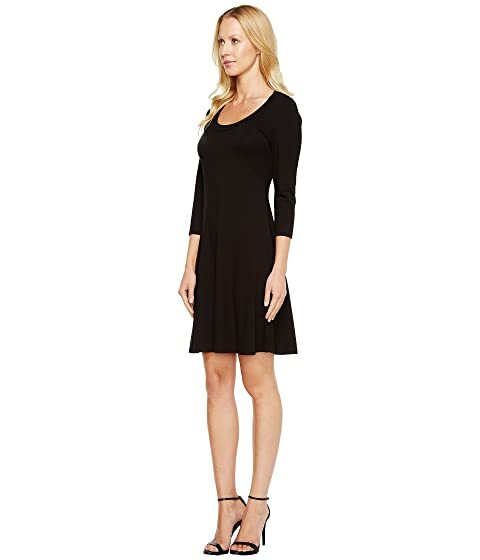 This classic little black dress is a must have for any woman's wardrobe and is the perfect addition to your dinner party. Slimming and flattering easy pull-over silhouette fits snugly to torso and subtly flares at hem. Soft, stretchy fabric for comfortable wear.